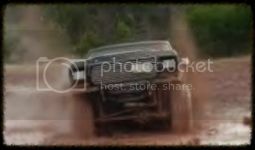 Ford Bronco Forum > Welcome > F.O.T.M Voting > Taking NOMIATIONS for July 2017 F.O.T.M. !!!!! Taking NOMIATIONS for July 2017 F.O.T.M. !!!!! We are now taking Nominations for July '17 F.O.T.M. 3. 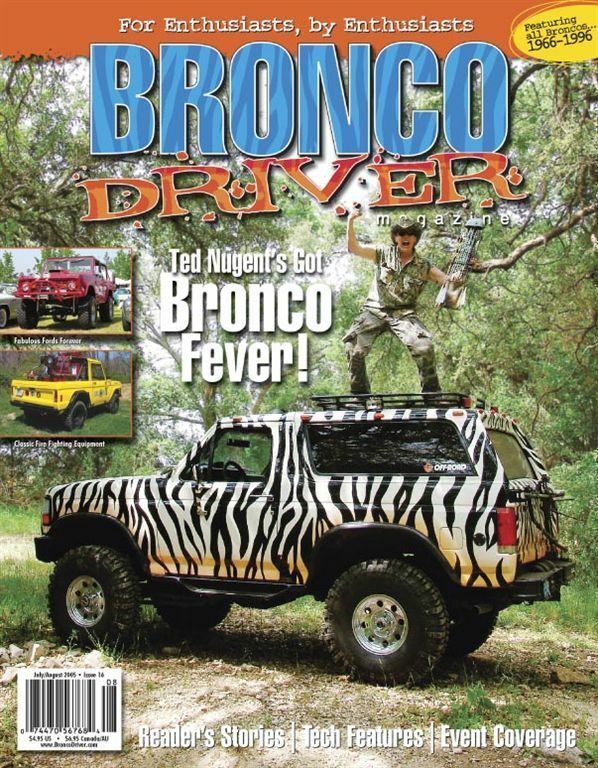 A full color, "Bronco-ography" in Bronco Driver Magazine w/a 1 yr. Subscription!!! From what I see in the nominations thread, our Russian friend @stm sounds to be ready to run his newest stallion. Ok, guys - challenge accepted! Ready and waiting!!! So far - don't think - all relatively in the scale of the galaxy!!! Lets do this, i have most of july off so i should be able to WHEEL and rep the BKO! Perfect , just the way I like it with no waiting!!!! Hell ya!!! I've been waiting for your bronco to show up! that could be a conflict of interest... but I'm not in charge of anything anymore, so... who knows? You can go pimp the contest out a little on the forum and see who you can dig up to run against you and stm though. I figured it would be wierd and offside. I agree. What say you @johnnyk8 !!!! Here is where it stands now 2 accepted, 1 more nominated, and we need 2 more nominations. Last edited by Quader1; 06-13-2017 at 08:59 AM. You guys are right , that would be a negative. Anyone that wants to run can post up on the wannabe section.